I did something recently that I'm still coming to terms with. I felt really quite sordid ordering it over the internet and when it arrived, I secreted the package upstairs to open in private. 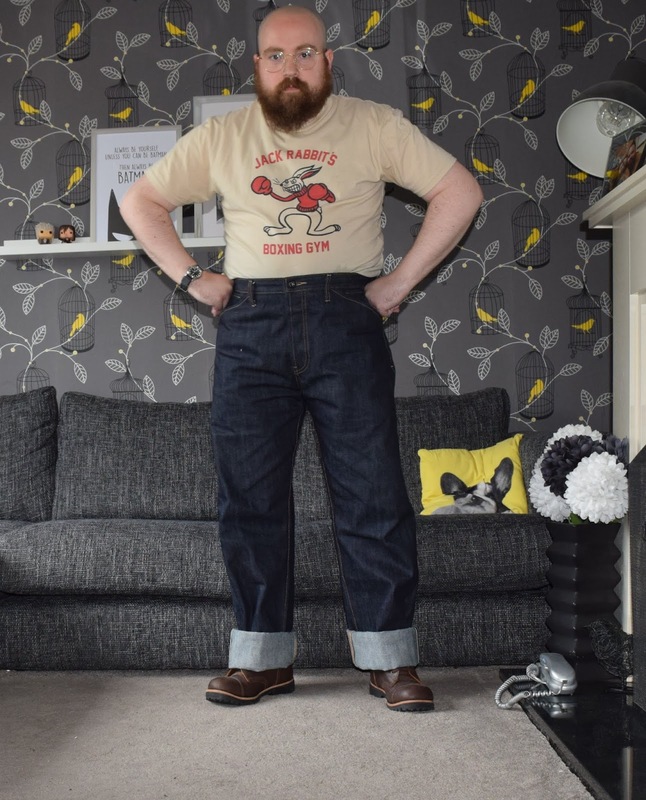 Ladies and gentlemen, you may want to sit down....I bought a pair of denim jeans. I've not bought a pair of jeans since 2011 and since beginning this periodical in 2012, I've only worn them on a handful of occasions when carrying out really filthy jobs, the like of which I abhor such as helping my father fit a new bathroom suite (removing an old toilet is horrid) or cleaning a squalid house as a favour. 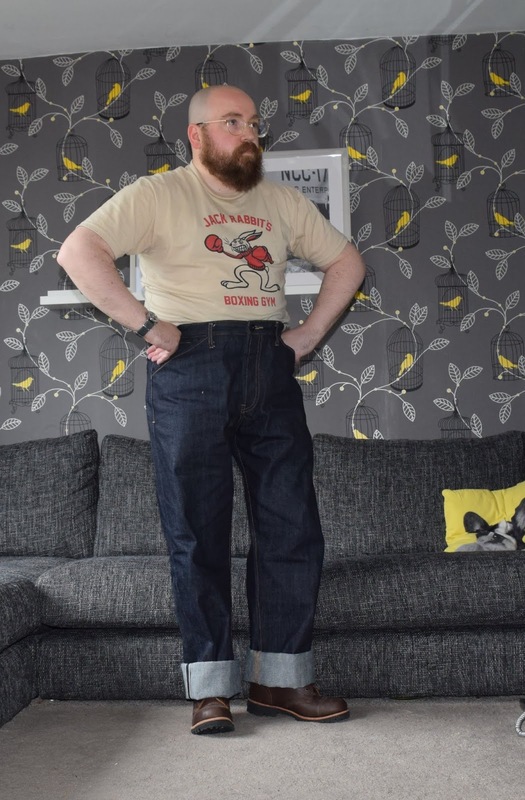 Jeans are frowned upon in the world of Chappsim, although hilariously, some proper Jeremy Clarkson stonewash 'dad jeans' did recently feature in promotional stills for the The Chap editor's now defunct business venture. 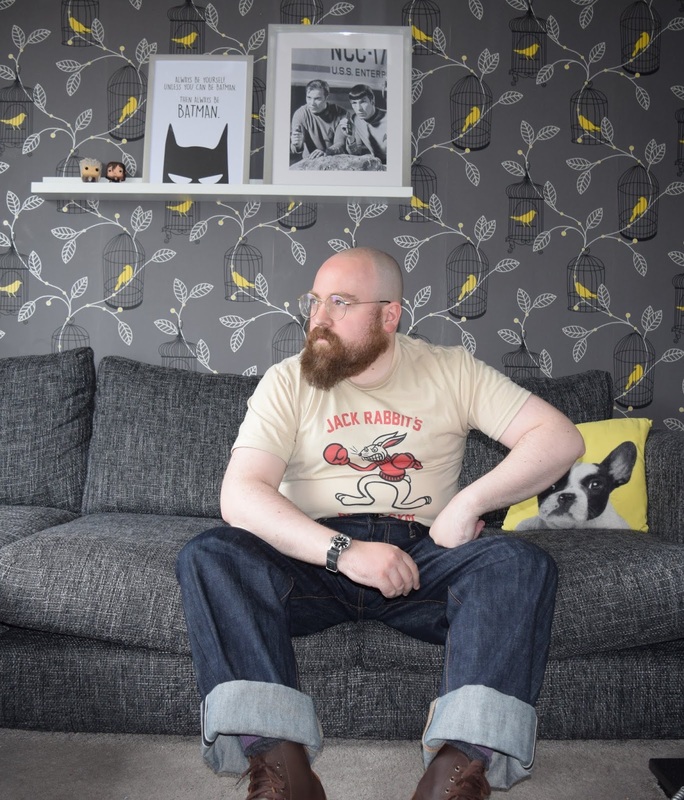 My previous style was all about t-shirts and jeans, a look which I'd really had enough of. I felt like a teenage boy, not a grown man with children. That was one of the big reasons for embarking on a quest to lead a gentlemanly existence. Recently, I've been attempting to improve the casual side of my wardrobe and as part of my research, I found myself appreciating denim. But good denim, done with thought and dare I say it, a dash of panache. 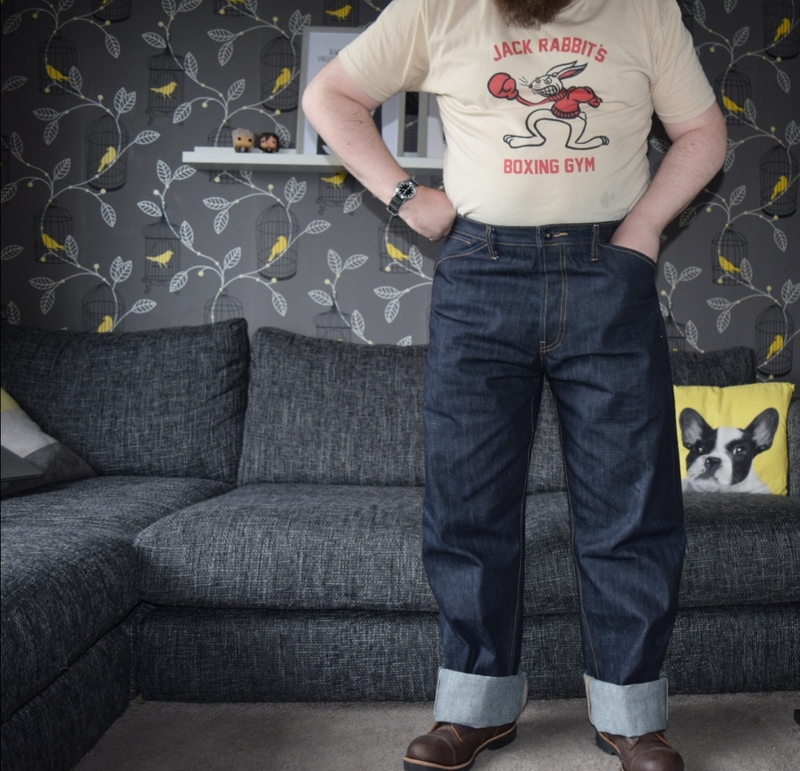 A convert to high-rise trousers, I was keen to find a pair of denim jeans that sat higher up on my natural waist. Two options became apparent - Freddie's of Pinewood and Lutece of Germany. I plumped for the latter option, as quite frankly, they were less expensive and the rise appeared to be a little higher. Although Lutece have a website, rather than ordering directly from them, I placed an order with UK military website, Soldier of Fortune. Soldier of Fortune don't advertise them as being Lutece, but they are. 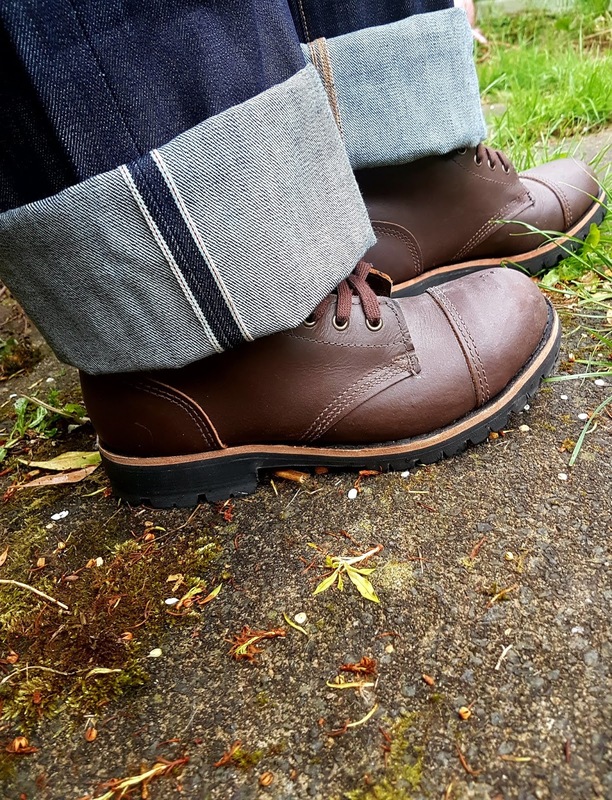 They sell two versions based on US navy deck jeans - one a 1930s and the other a 1940s style. 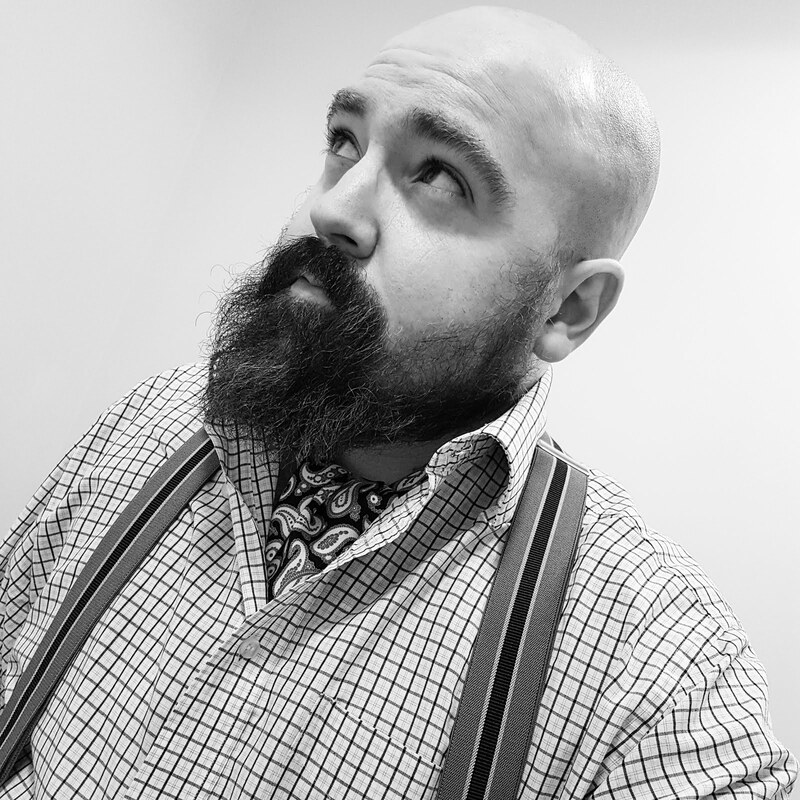 I decided to go for the 1930s pair. 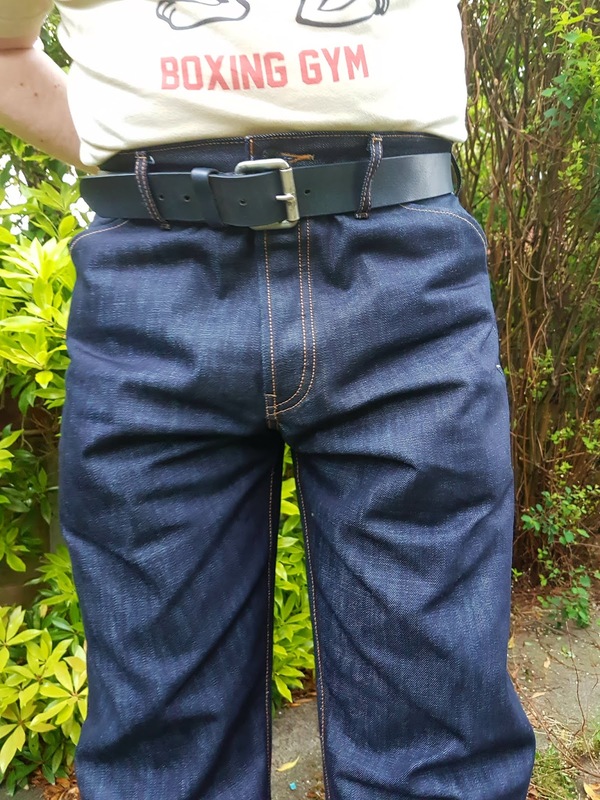 Considering they're selvedge jeans, they're really quite reasonable for £49.99. I desperately need to get a strong enough belt to hold them up, as they do drop down a little too easily for my liking. Or perhaps I'll get some buttons sewn on so I can wear them with braces. The dark indigo colour of the denim is just lovely. The dye does rub off quite easily on hands, legs and so on so if you were to get a pair, don't sit on your friend's new white sofa. I'm resisting the urge to wash them, which you may prefer to do to let some of the dye escape. The jeans are really thick and heavy. It's like stepping into armour. And you know what? I quite like the look. It's not something that I will always reach for, but I'm enjoying the experience. And that, ladies and gentlemen, is what life is about. Even better, I still feel like an adult.